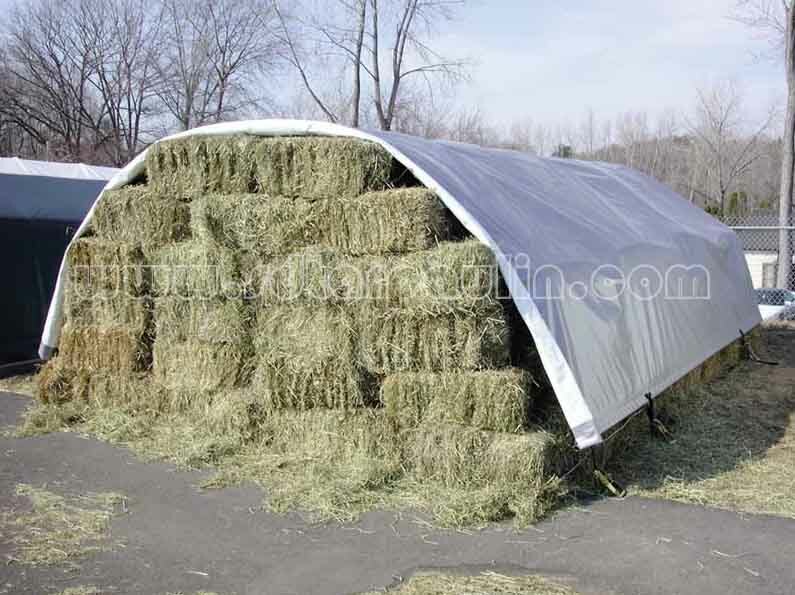 Our hay tarps can be used for a horse hay tarp or just as regular hay tarps. Each hay tarp is reinforced with a super tough poly fabric and a tough, super strong tensile strength. Rope is encased in the hem and a spur eyelet is set into a multi-layer fold. 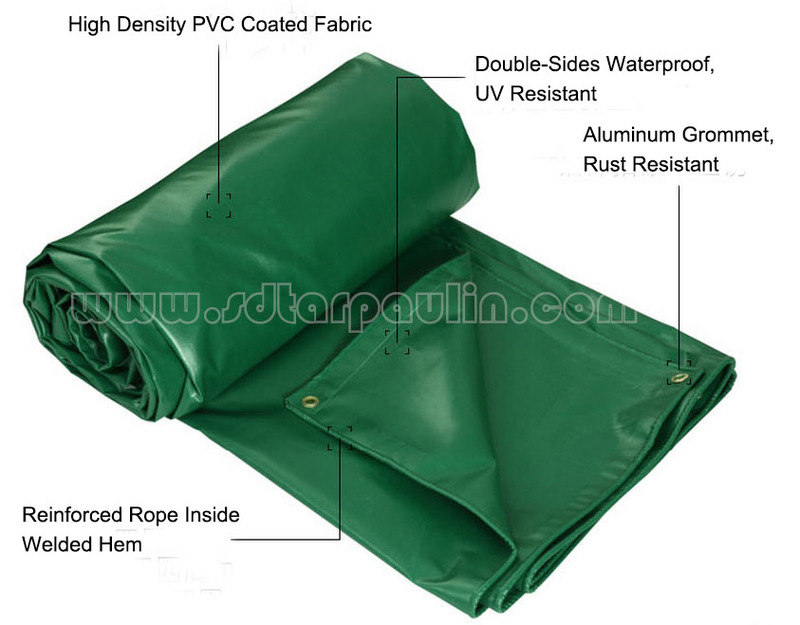 The aluminium grommets found along the sides of the tarp help you secure the tarp in place. Use with ropes or cords to easily cover hay bales. The tie-downs can be purchased from us. 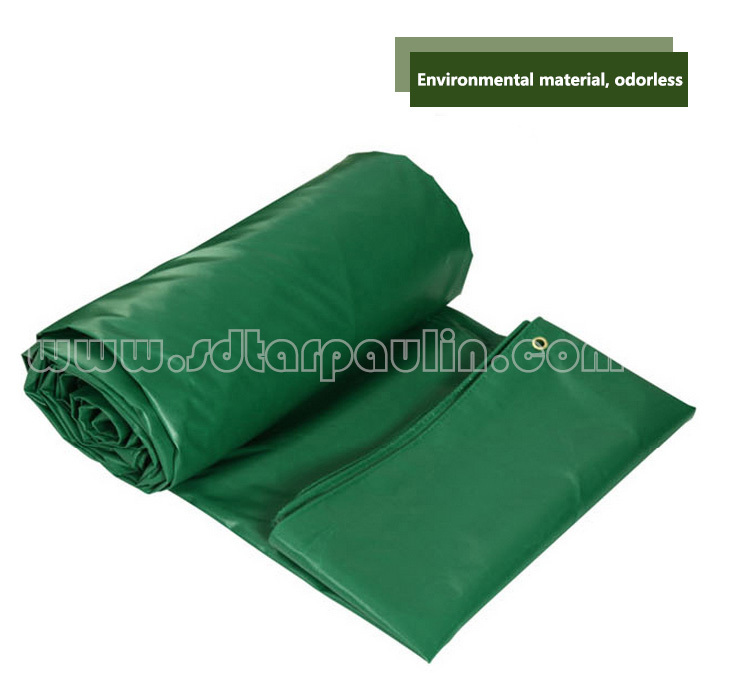 Tarpaulin production needs to weld together, so the finished size may be 10-30 cm shorter. 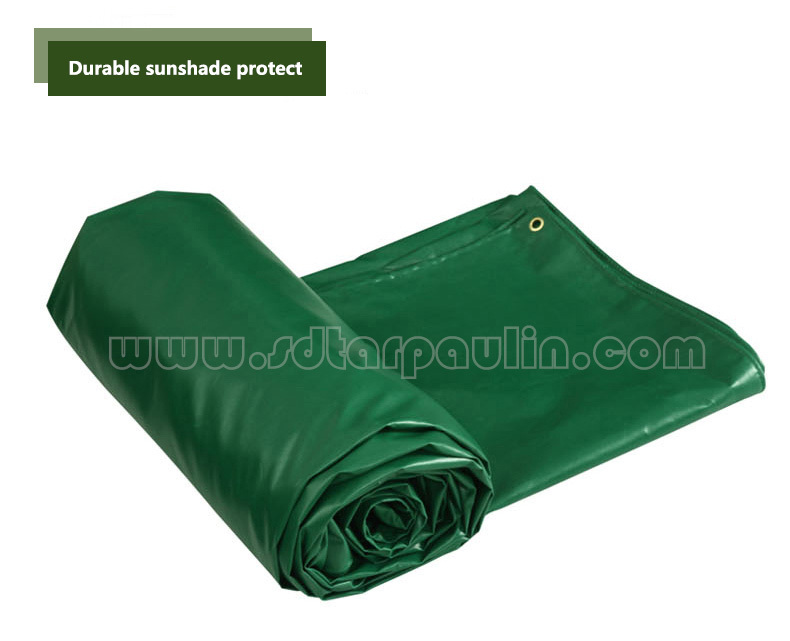 ● Sunshade protect, anti-fungal, wind protection, etc. 1. More than 20 years experience. 2. 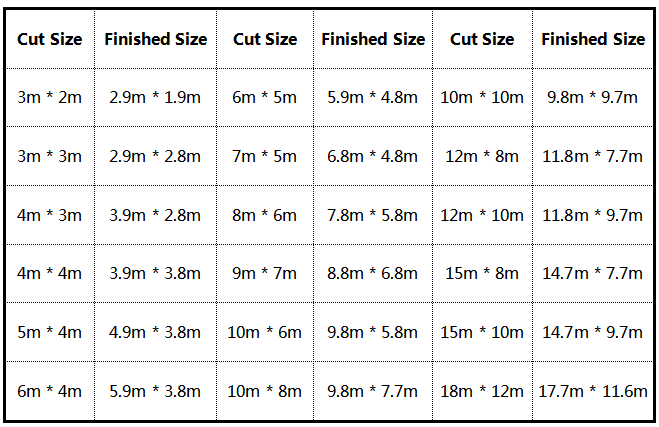 500 individual production team, 20,000T one year, 7-10 days' delivery time. 3. 20 quality inspections, 0.01% defective percentage. 4. Superior after-sales service, our response in 24 hours. 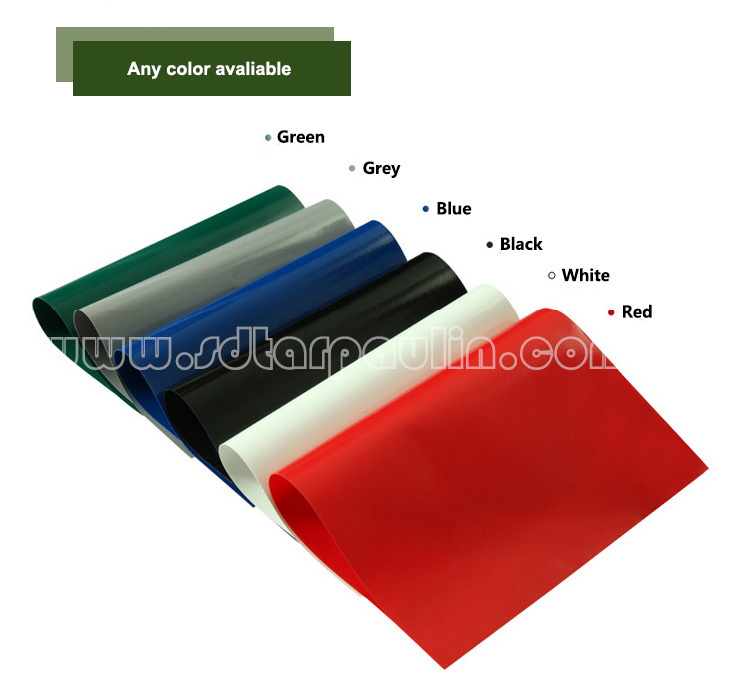 ● Covers for paper carton, tent, marquee, swimming pool, canal lining, etc. Looking for ideal Strong Tensile Strength Tarp Manufacturer & supplier ? We have a wide selection at great prices to help you get creative. 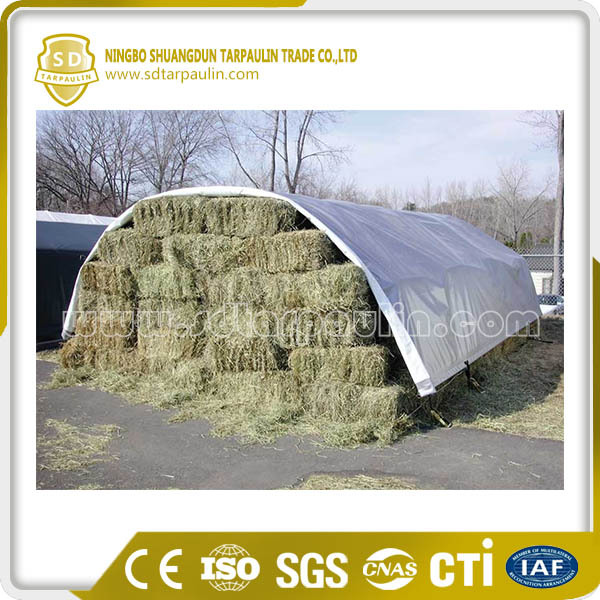 All the Poly Hay Cover Tarpaulin are quality guaranteed. 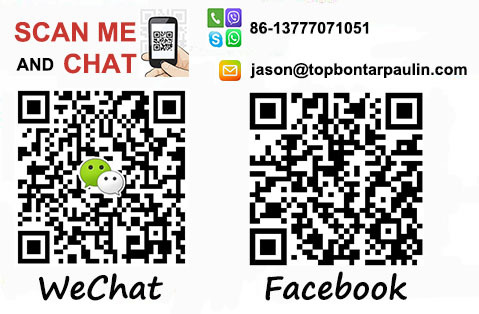 We are China Origin Factory of Cover Hay Tarp. If you have any question, please feel free to contact us. Copyright © 2019 Ningbo Shuangdun Tarpaulin Trade Co.,Ltd All rights reserved.